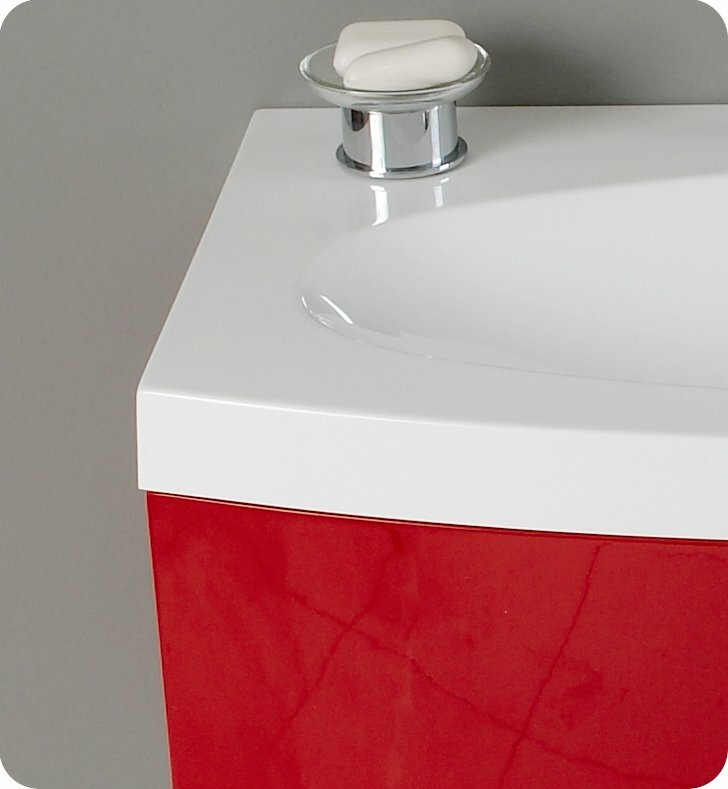 The Fresca Energia bathroom vanity is perfect for restrooms with cutting-edge style. 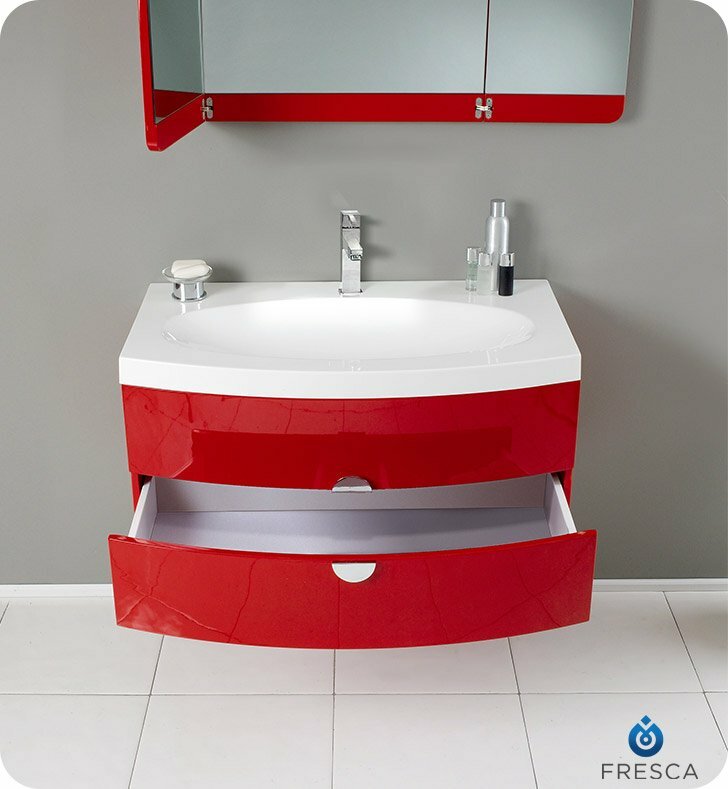 At a width of 36" and height of 18”, the design and bright color of this vanity are ideal for adding notable flair to the overall aesthetics of your washroom. 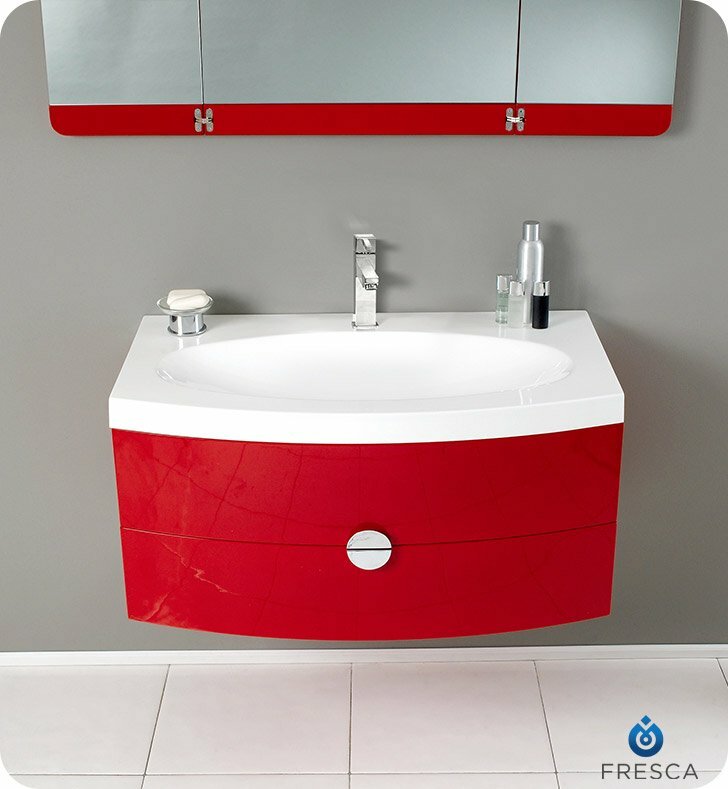 Ingenious basin design is brought together with a 47.2” wide x 23.53” high, tri-hinged mirror- a great addition to catch those hard-to-see spots for that perfect shave, or see all angles before putting down that mascara for a night out on the town. 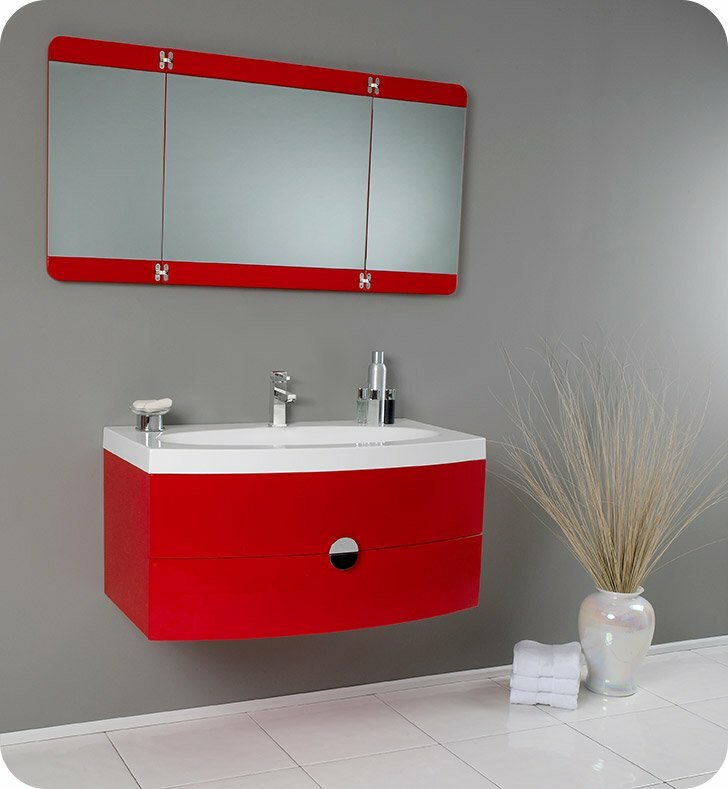 A cleverly designed 20.38” deep storage solution underneath this vanity provides ample space for all of your toiletries. And with customizable faucets, this ensemble is sure to be a wonderful addition to your contemporary bathroom design. 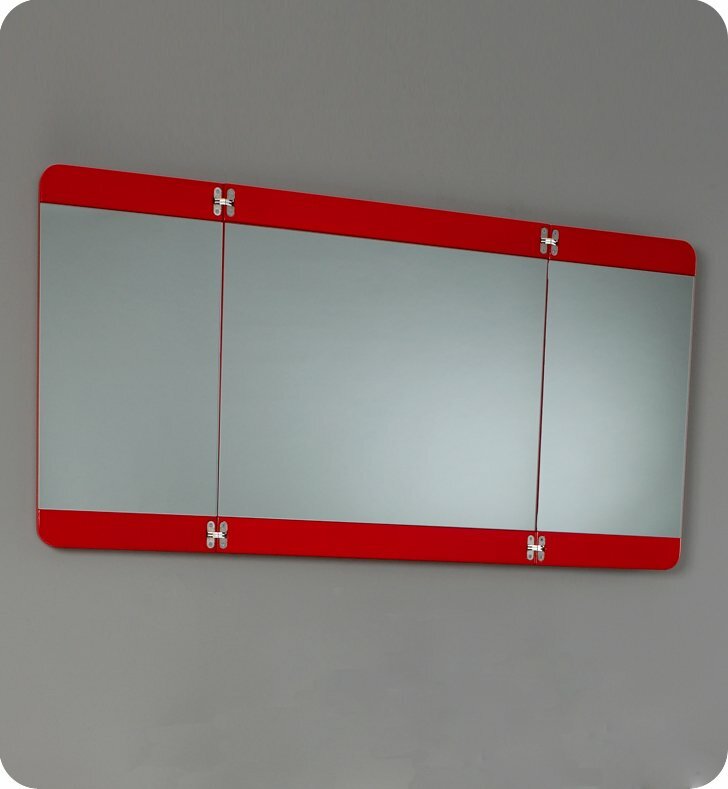 My husband and I want to upgrade my 15 years house to more contemporary style, and this vanity just make our 1/2 bathroom the way we expect.